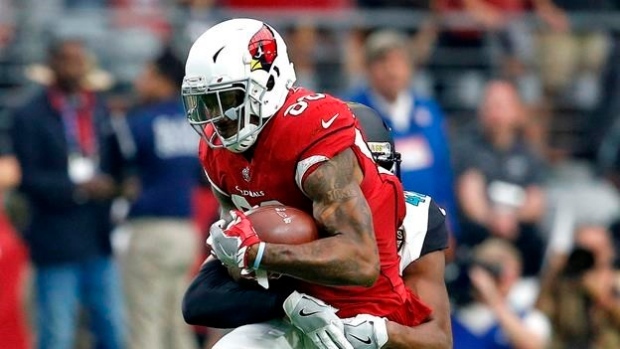 TEMPE, Ariz. — The Arizona Cardinals have signed defensive lineman Darius Philon to a two-year contract and tight end Ricky Seals-Jones to a one-year deal. He's appeared in 54 career games with 19 starts, including two playoff games. He had a career-high 50 tackles and four sacks last season while playing a career-high 13 games. Philon has 121 career tackles and 9 1/2 sacks.